The RISE Research Institutes of Sweden have designated Red Bag Solutions as a project partner in the Swedish Strategic Innovation Program RE:Source which aims to increase the recycling of plastic hospital waste. Plastic products represent a significant part of the generated hospital waste. However, only a minor part of the plastic products are sorted out for mechanical recycling today. The aim of this project is to increase the mechanical recycling of plastic hospital waste, both packaging and products, by significantly reducing the fraction of plastic waste that is sent to incineration. In order to achieve this goal, different sterilization processes will be tested where the impact on the plastics and the potential for subsequent material recycling will be evaluated. The studies will include important factors, such as cleanness, environmental impact, economical potential and potentially new procedures for handling plastic waste at the hospitals. 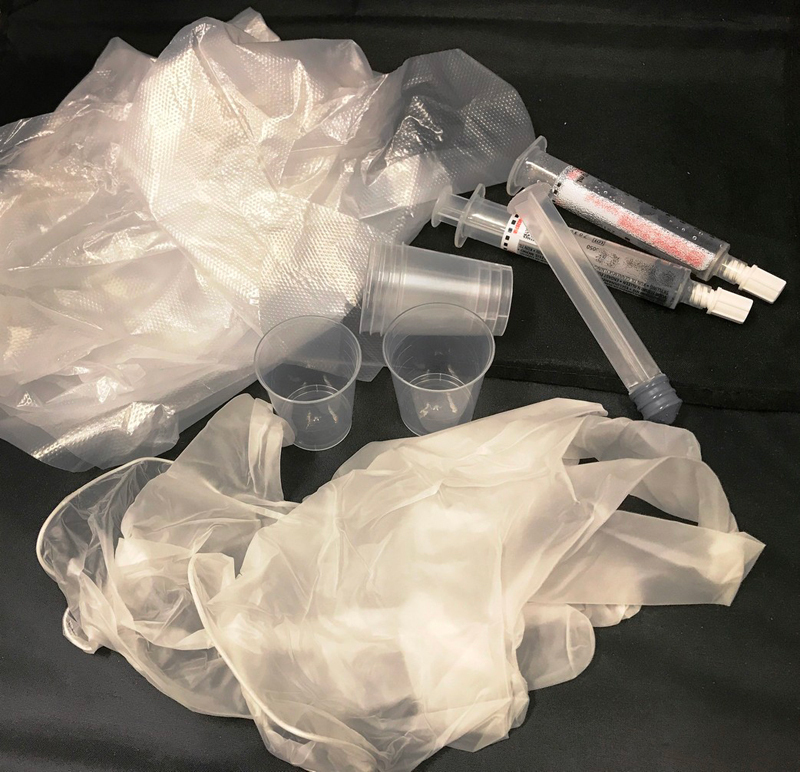 The project will include experimental trials on a few selected plastic products of major use in hospitals that often ends up in the waste fraction bound for incineration today. Another important aspect is to investigate how the environmental, social and economic aspects are affected by different waste handling solutions (e.g. number of plastic fractions, pretreatments, sorting procedures and logistics). The project partners covers the entire value chain from plastic products suppliers, hospitals, producers of sterilization equipment, recycling companies and users of recycled plastic materials. RISE, IVL, IKEM, Karolinska University Hospital, Örebro University Hospital, County Hospital Ryhov, Östersund Hospital, Hammarplast, Bergo Flooring, Red Bag Solutions, Ozonator Industries and Swerec. The two–year project (2016-2018) is financed by the Swedish Strategic Innovation Program RE:Source (www.resource-sip.se).